Perfectly cooked Jasmine Rice. A great compliment to a protein option! 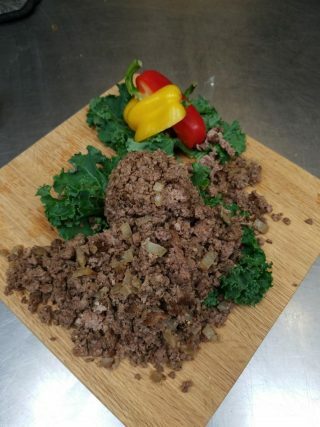 Delicious Lean Seasoned Ground Been cooked perfectly. As with all of our options, the portions are weighed after they have been cooked. 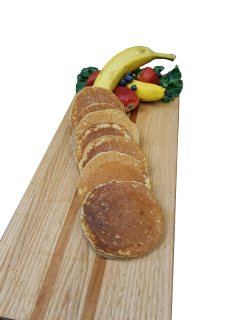 Our Famous Protein Pancakes that are packed with Protein. 14g of protein per pancake with only 14g of Carbs! 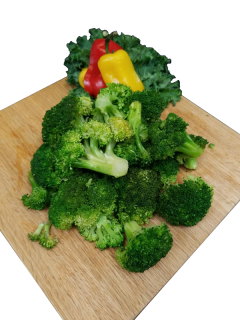 Fresh Broccoli that is steamed perfectly and ready to supplement any of your protein items! 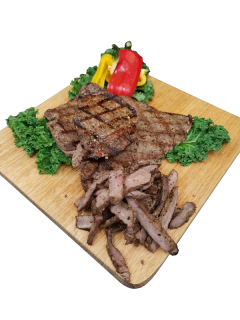 A full pound of delicious lean seasoned steak cooked perfectly. We take extra measures to trim any extra fat before cooking process. As with all of our options, the portions are weighed after they have been cooked. Healthy eating on the go for those looking for a healthier fast food option.